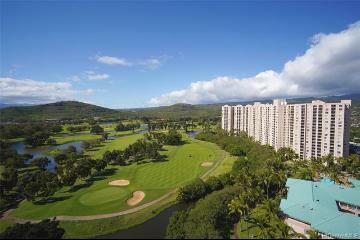 This is an amazing opportunity for all! 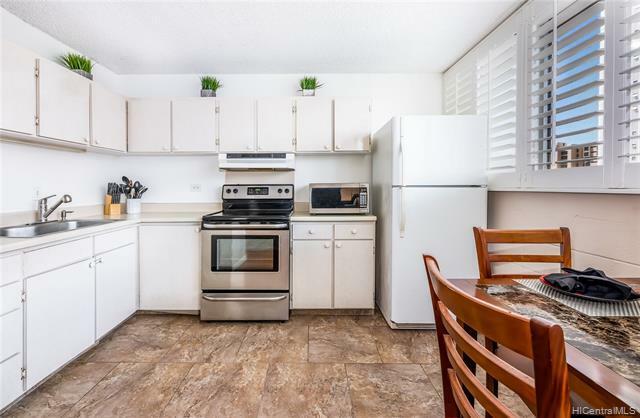 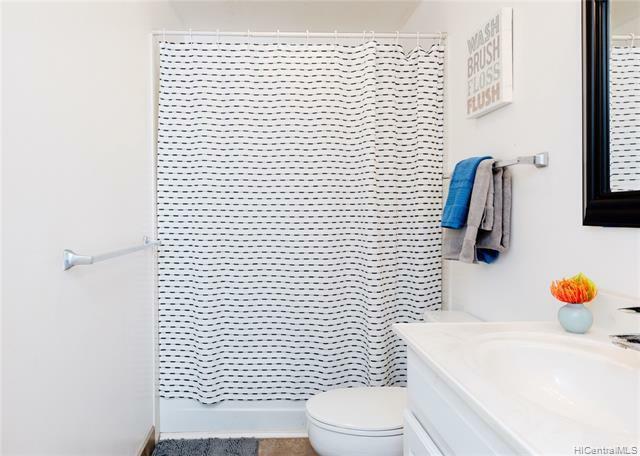 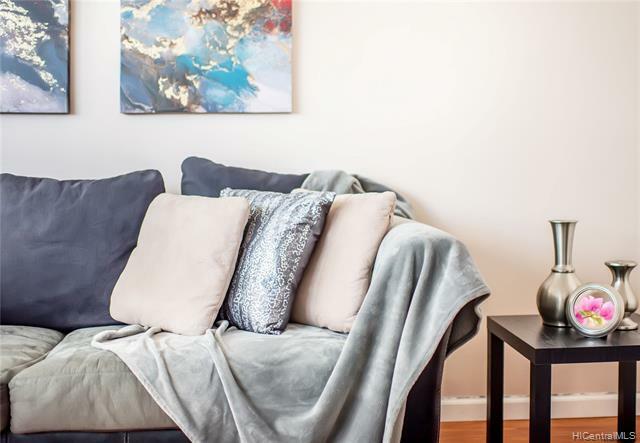 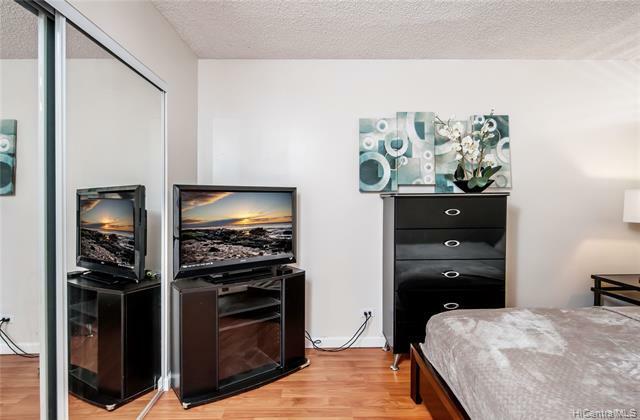 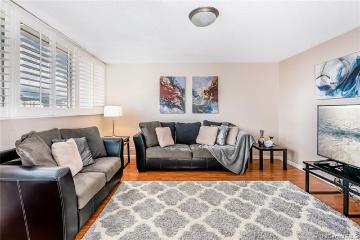 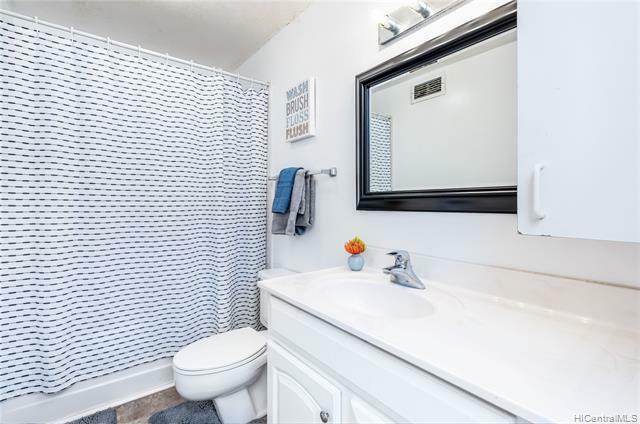 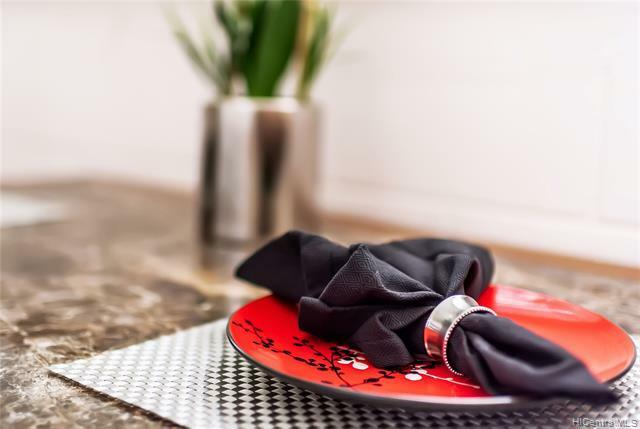 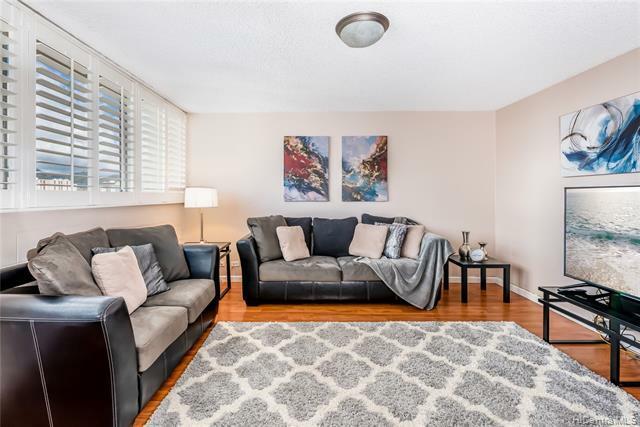 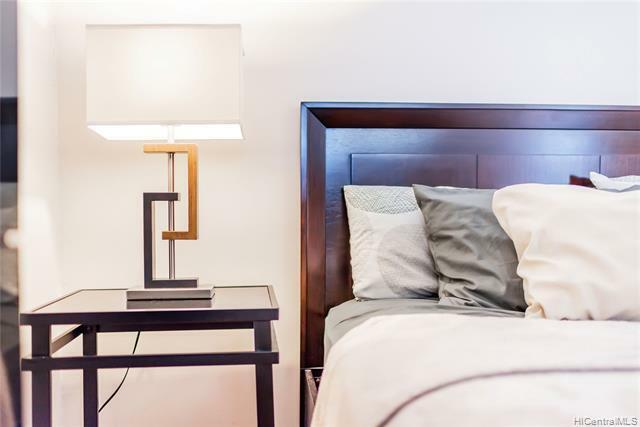 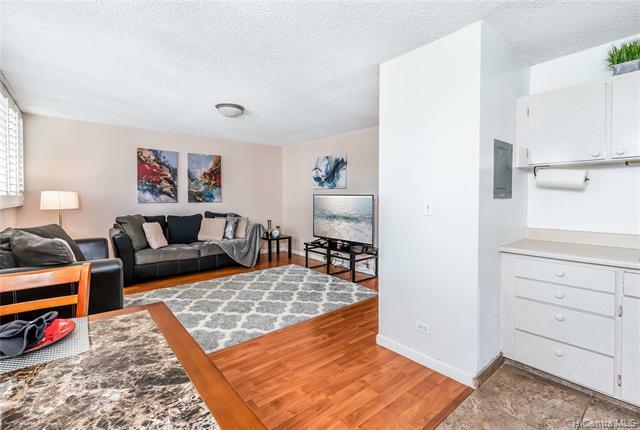 Don’t miss out on this 2 bedroom, 1 bath, 1 parking home featuring upgrades like plantation shutters, laminate and ceramic tile flooring. 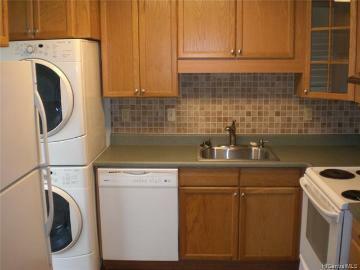 Other perks include a low maintenance fee that includes electricity, water, and sewer! 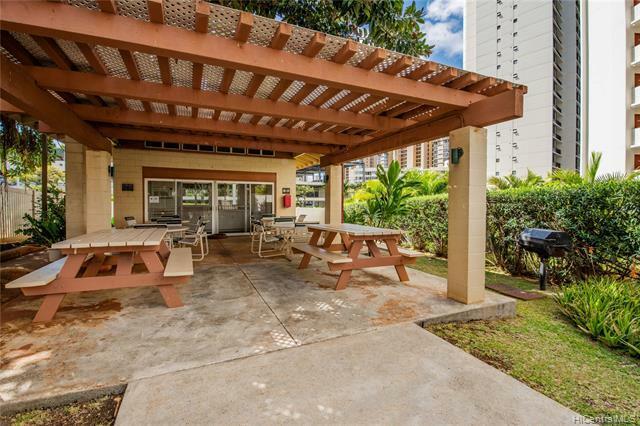 Entertain your guests with ease with visitor parking stalls in the front of the building and a pool/BBQ area to relax! 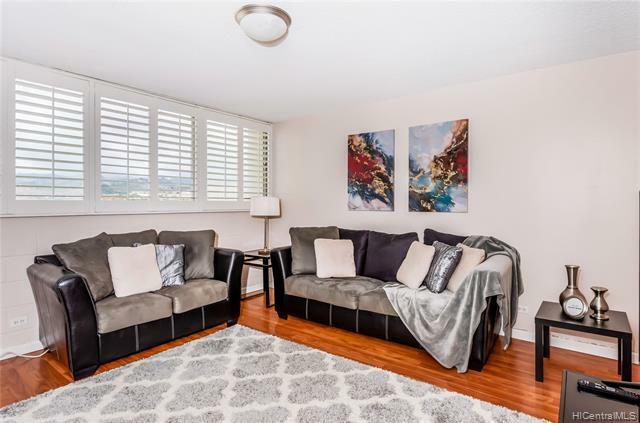 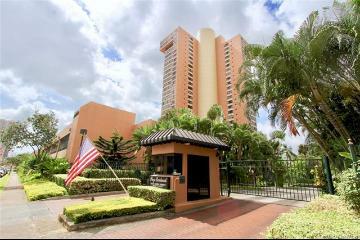 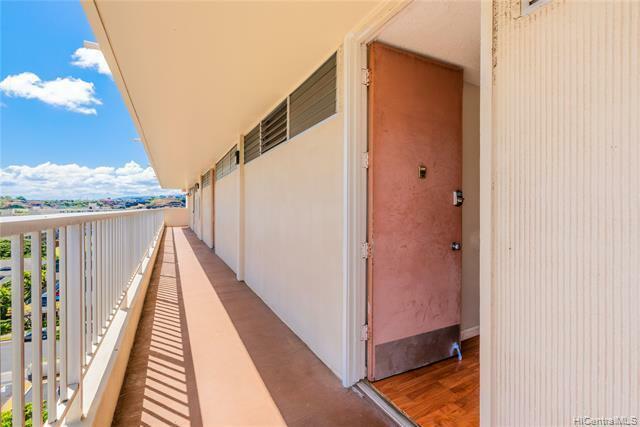 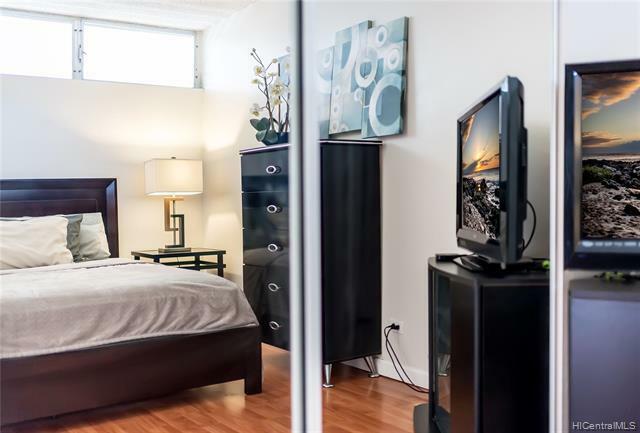 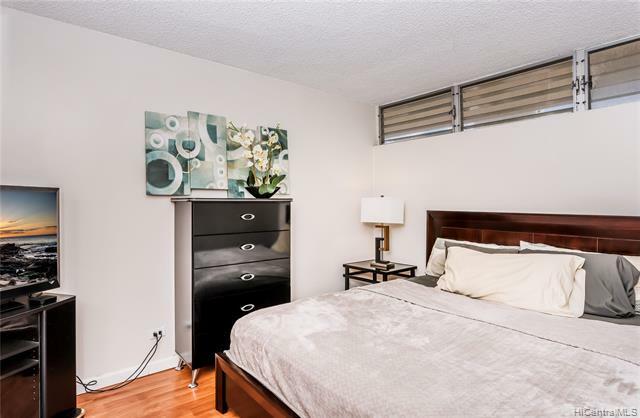 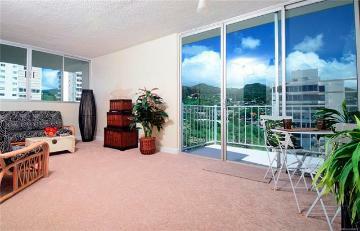 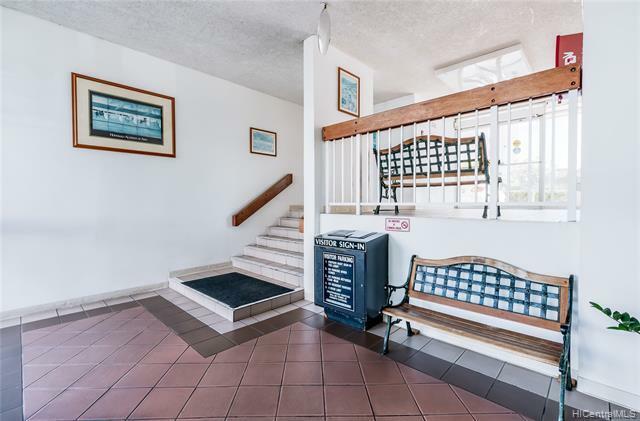 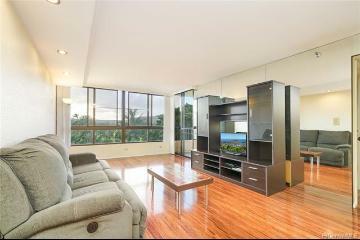 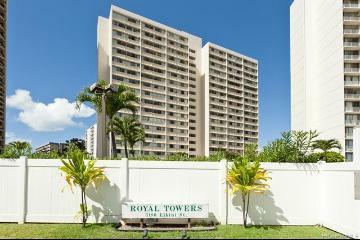 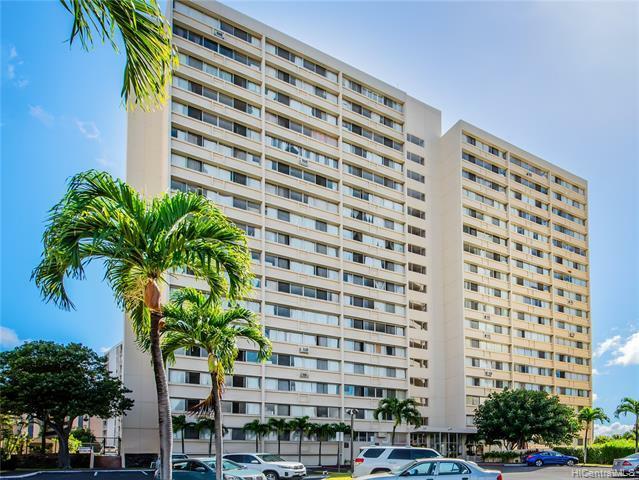 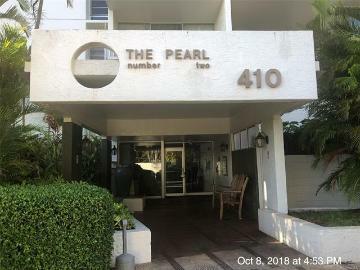 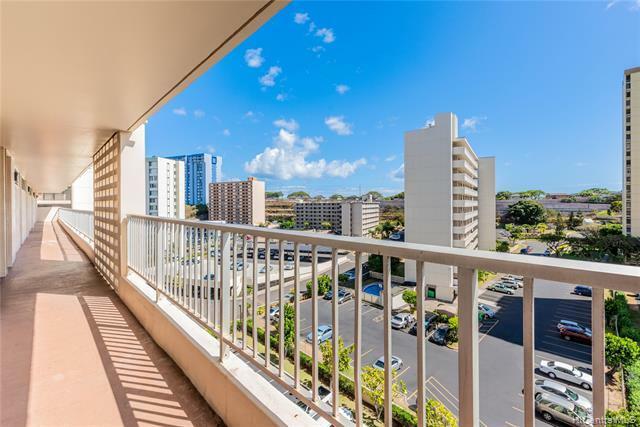 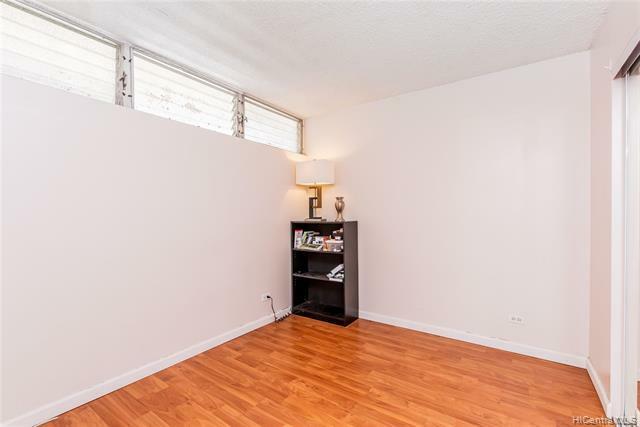 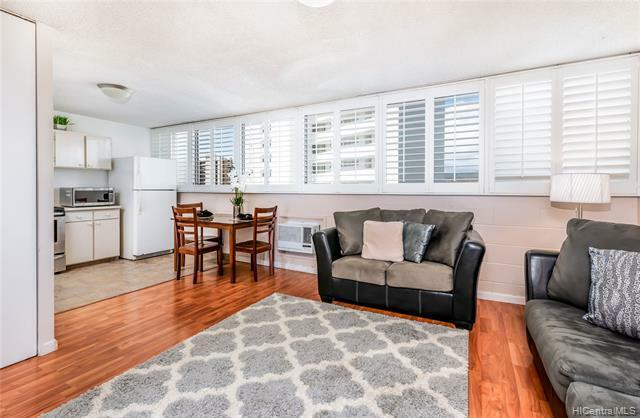 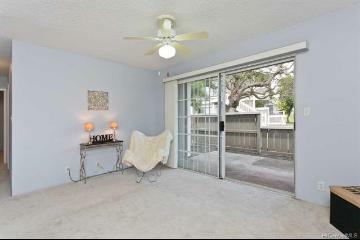 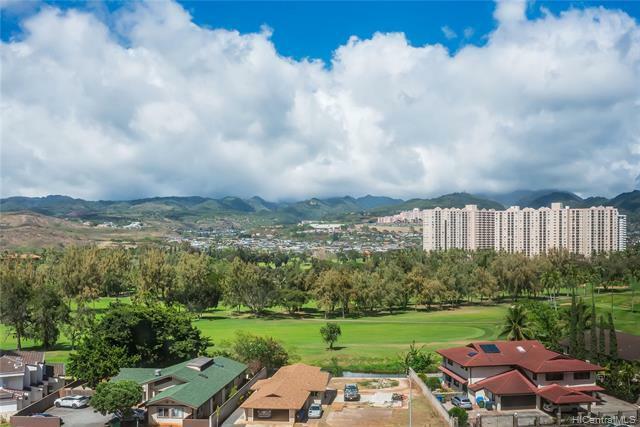 5180 Likini Street 803 Honolulu 96818 is listed Courtesy of Coldwell Banker Pacific Prop. 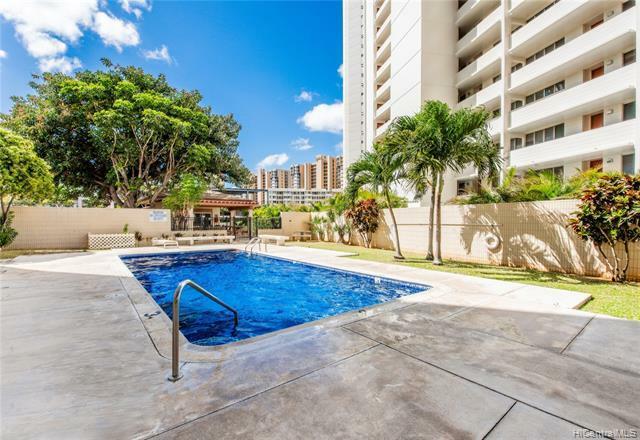 5180 Likini Street, 803, Honolulu, HI.